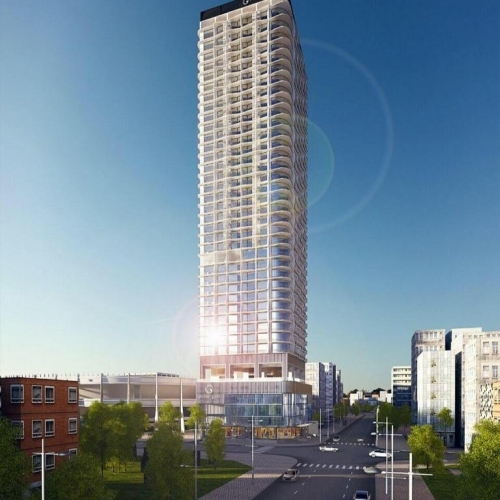 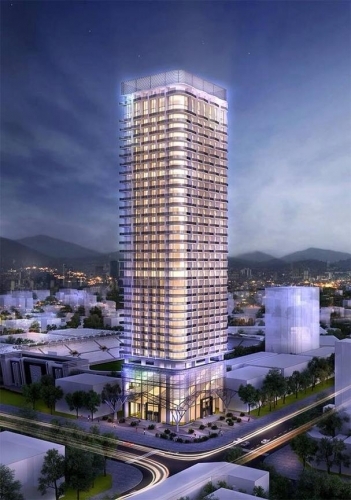 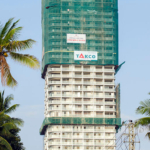 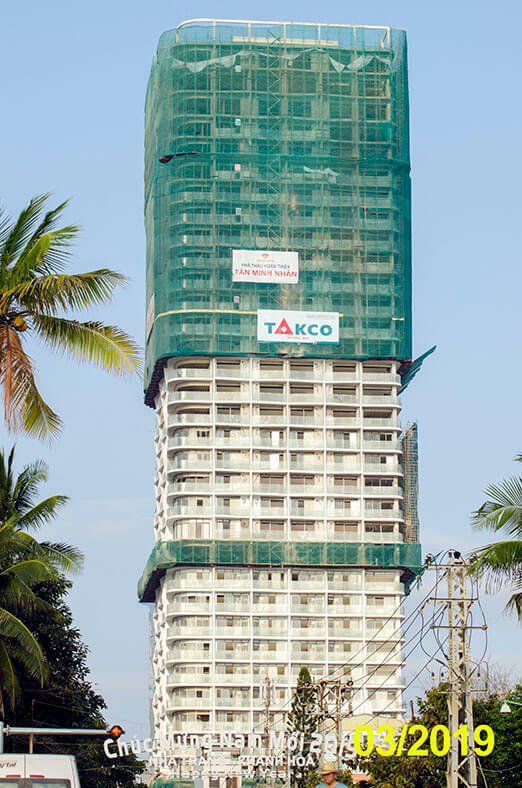 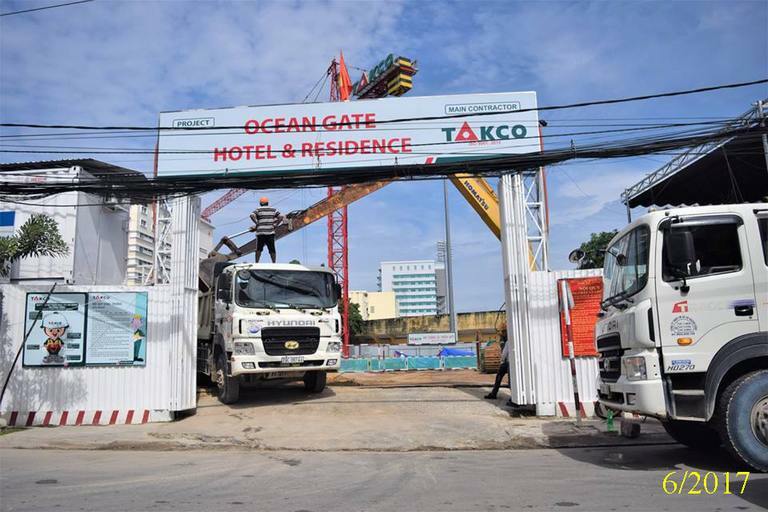 Ocean Gate is a 40-storey high condotel with 171 (4*) hotel rooms and 262 condo units prepared to be sold. 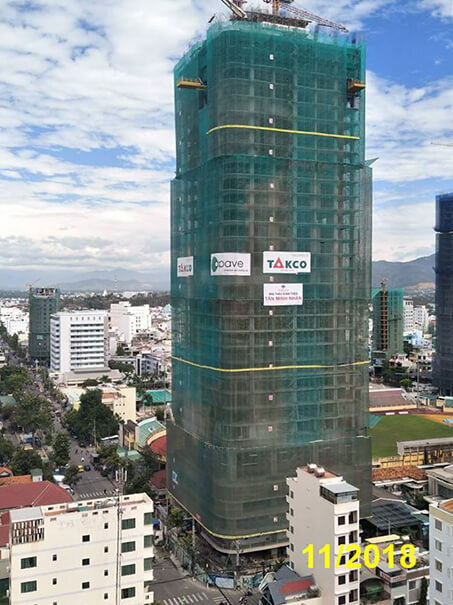 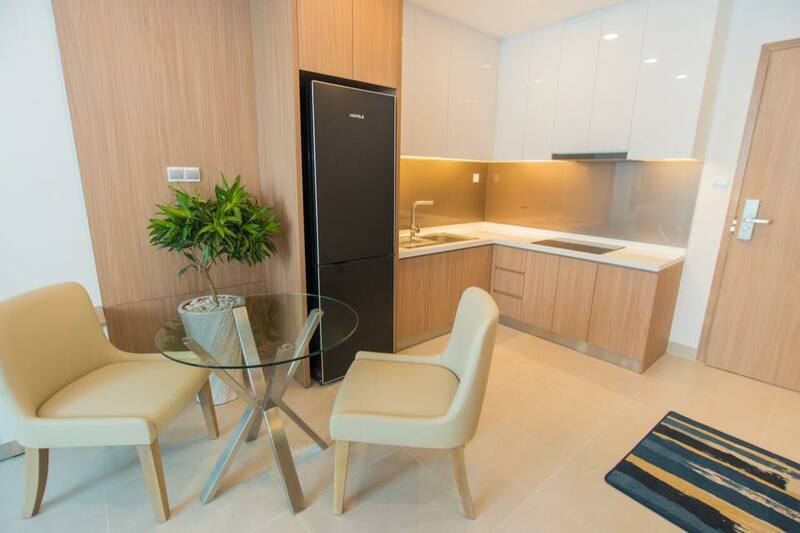 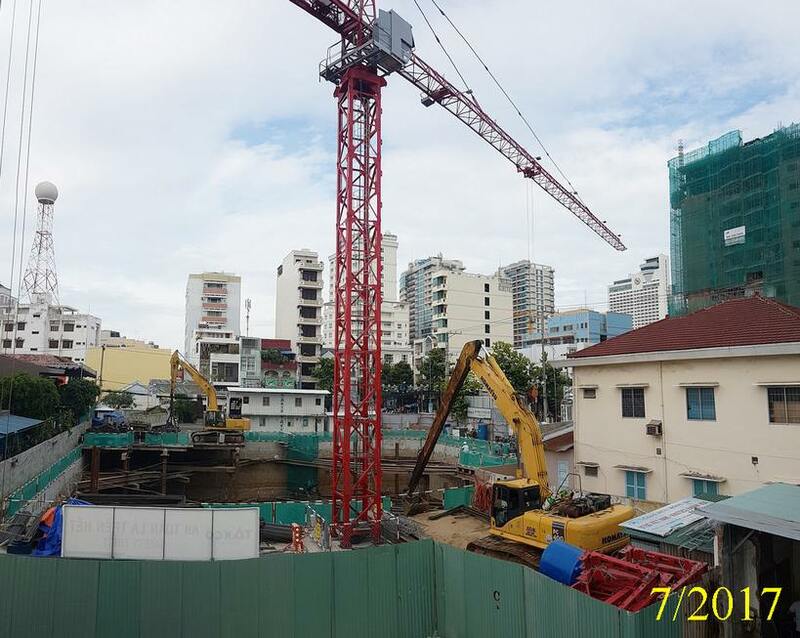 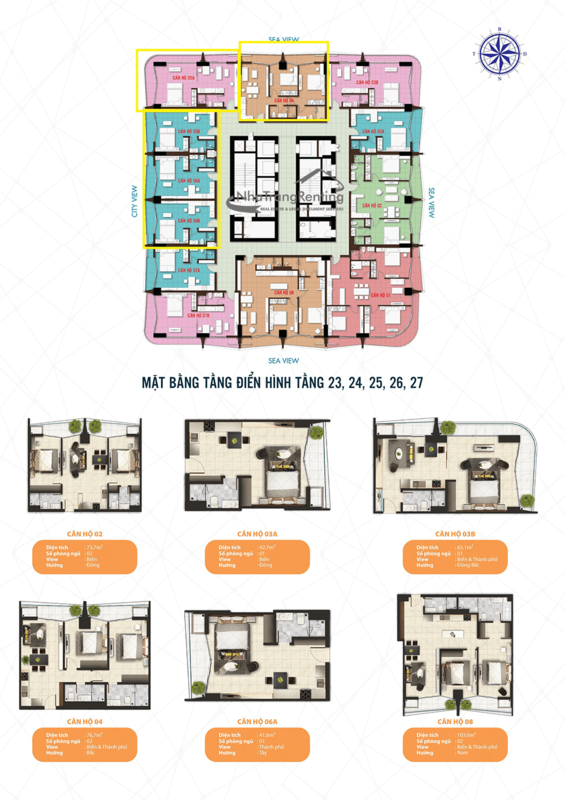 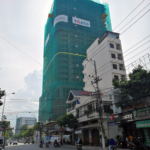 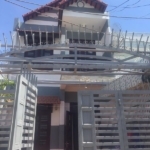 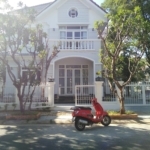 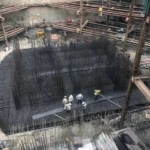 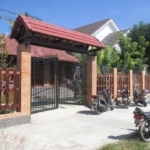 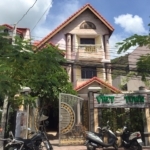 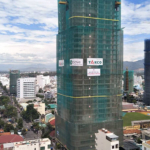 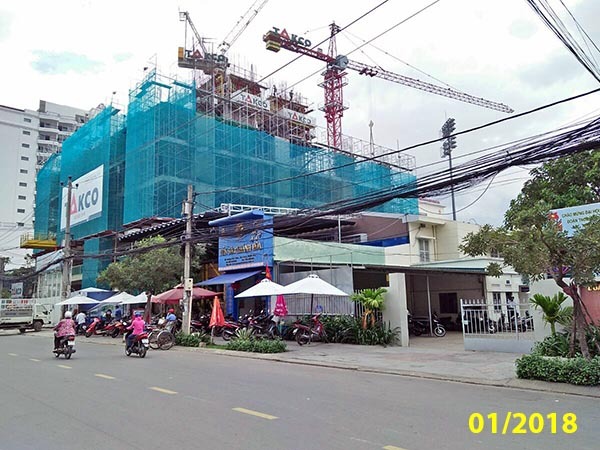 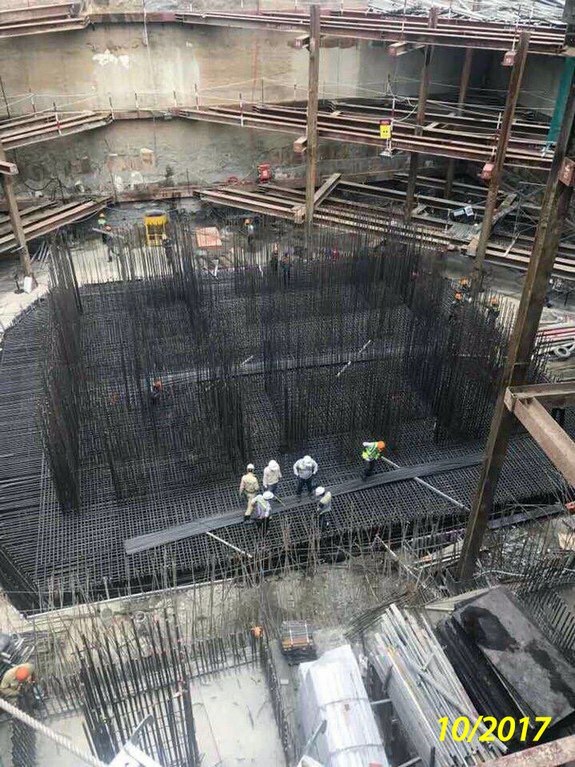 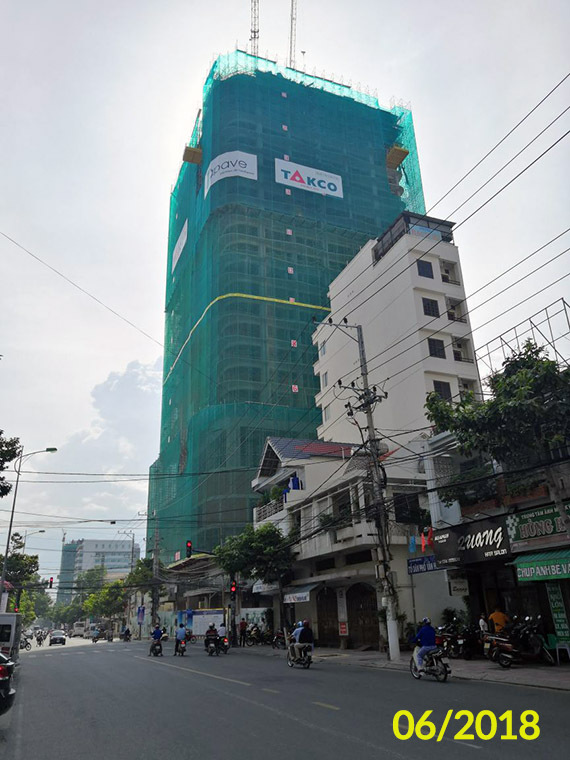 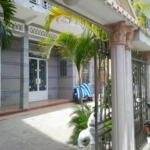 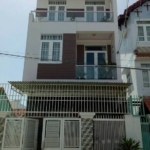 This project is situated at the intersection of Hoang Hoa Tham and Yersin street in the central part of the city, 200 meters from the beach. They offer a rental program offers 8% of pre-tax value of the unit sales price within 1st 3 years. 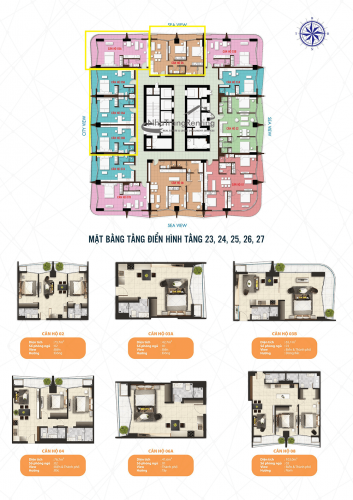 From the 4th to the 10th year buyers receive 75% of the rental income (VAT exclusive). 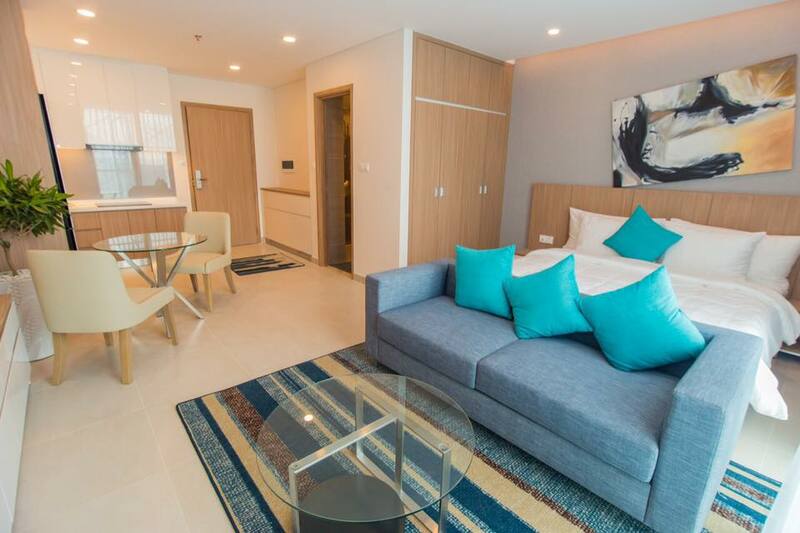 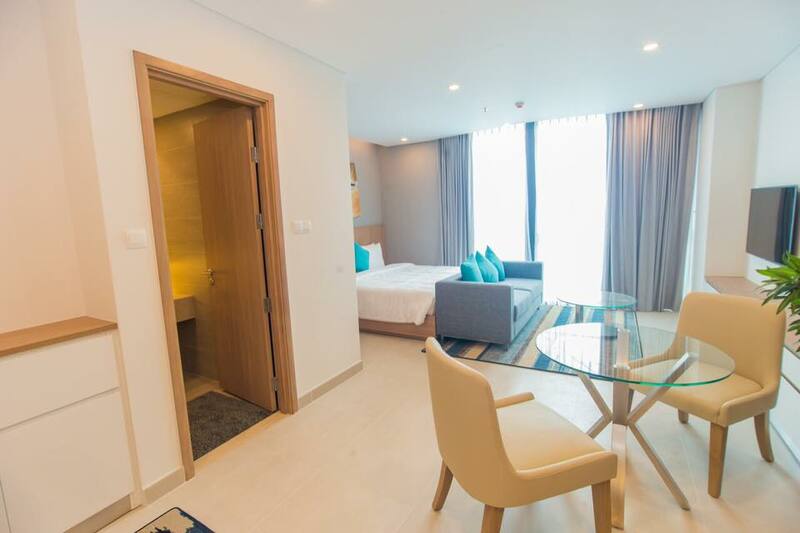 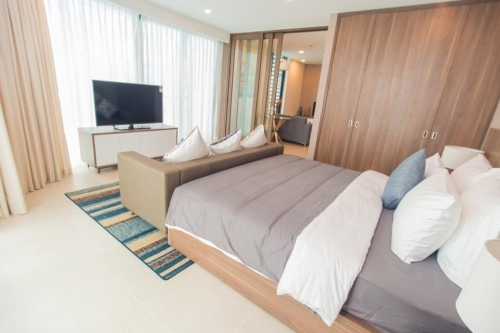 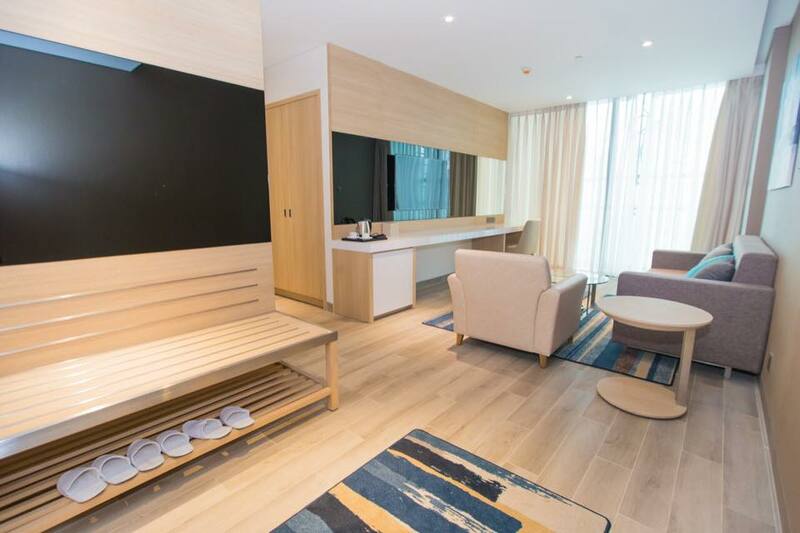 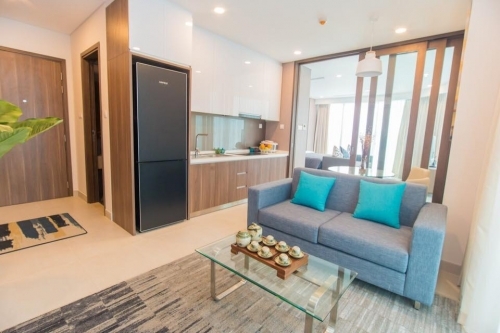 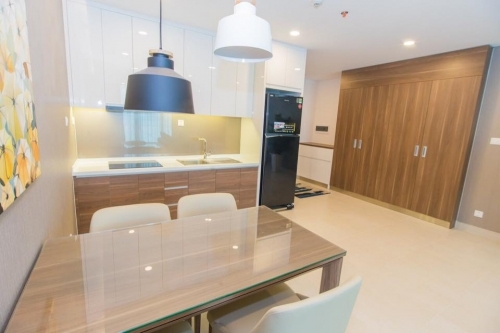 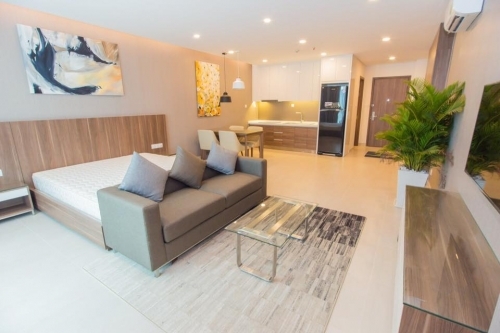 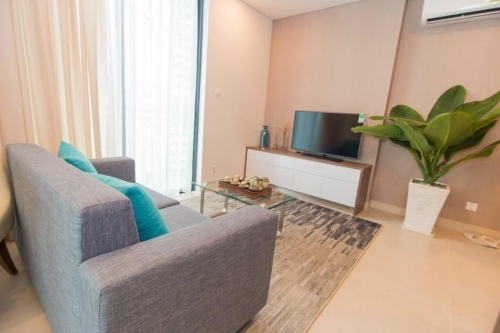 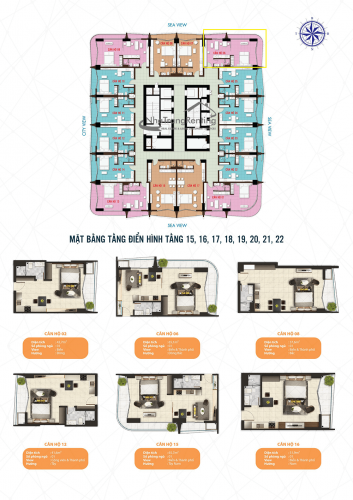 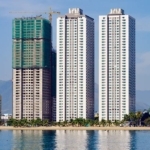 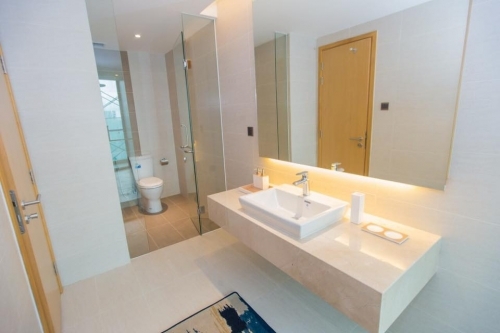 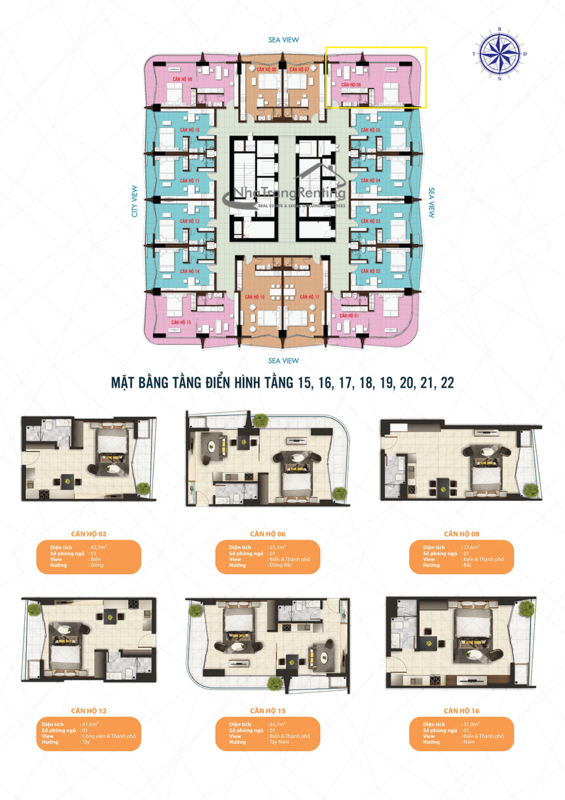 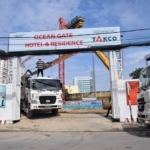 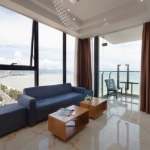 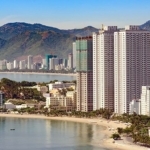 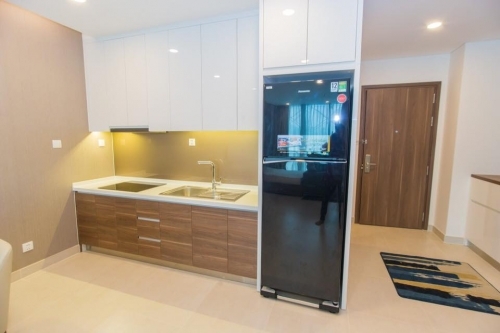 Also a buyer of the Ocean Gate unit can use 15 free nights / year (In case there are no vacant apartments at the time of registration, customers can convert the number of the apartment’s bedrooms into rooms with the equal area and equivalent quality at the building operator’s hotel system. 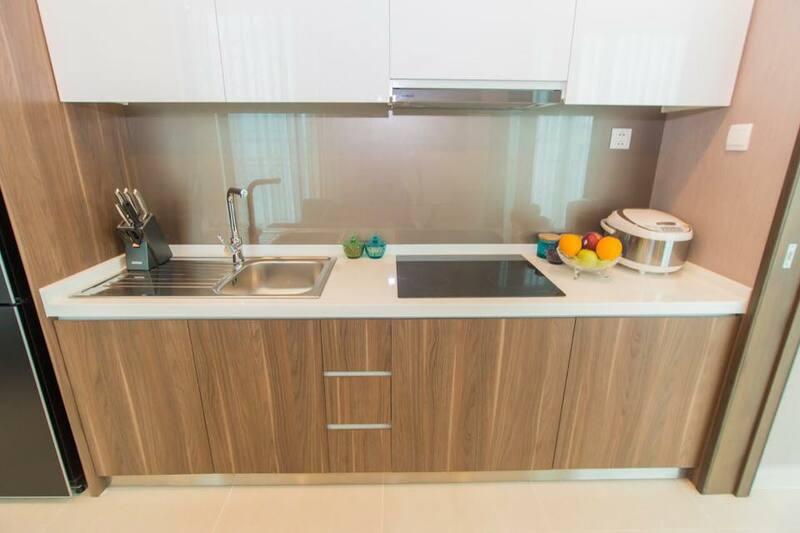 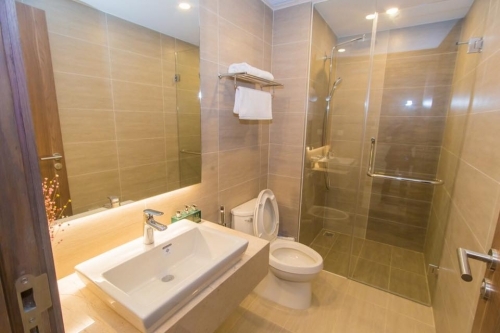 All units are with basic equipment (windows, doors, complete electric wiring, tiles, toilet, sinks, lights). 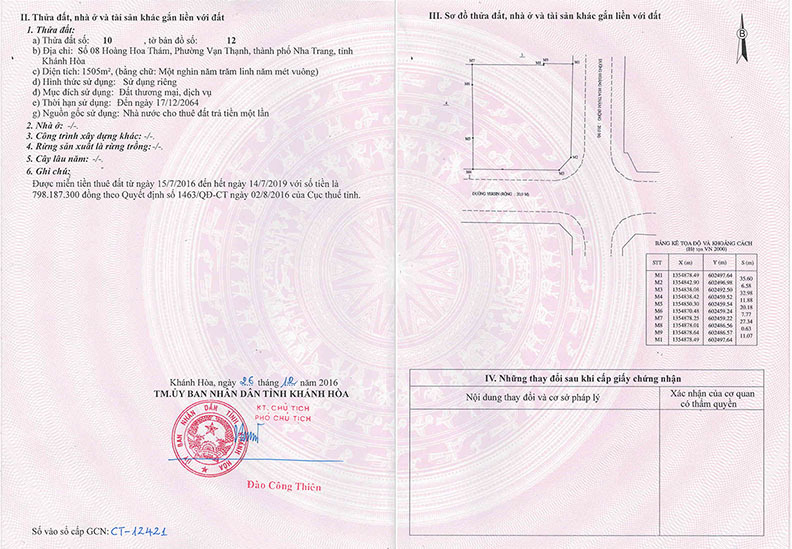 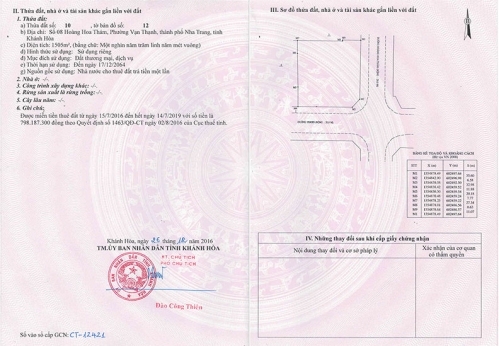 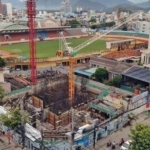 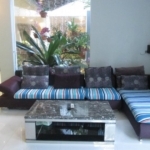 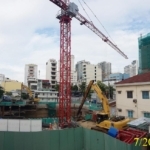 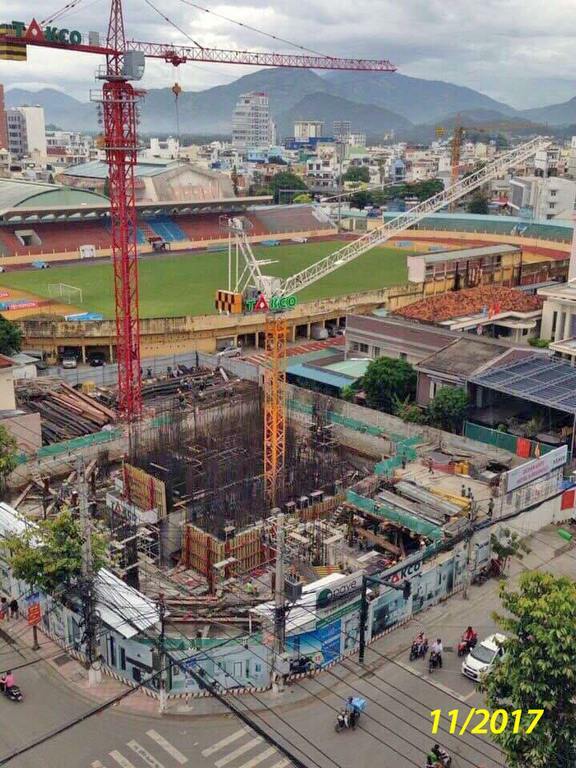 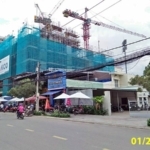 1. stage: deposit 50,000,000 VND to book the contract.